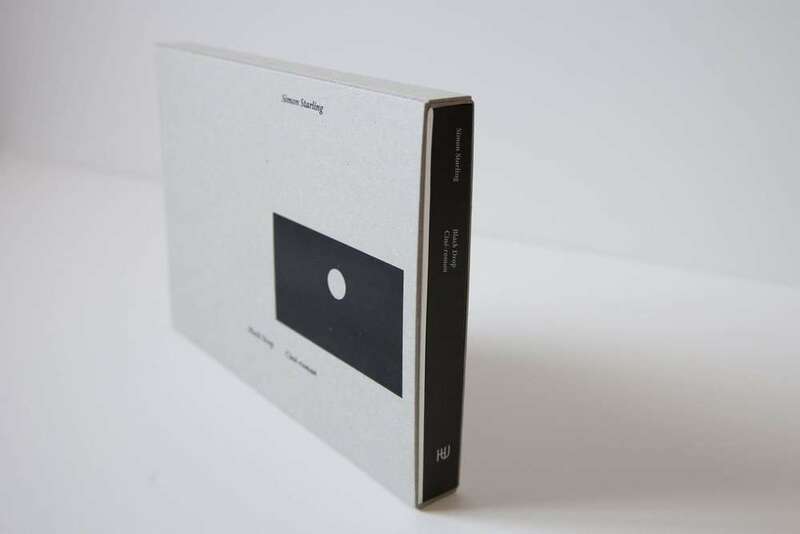 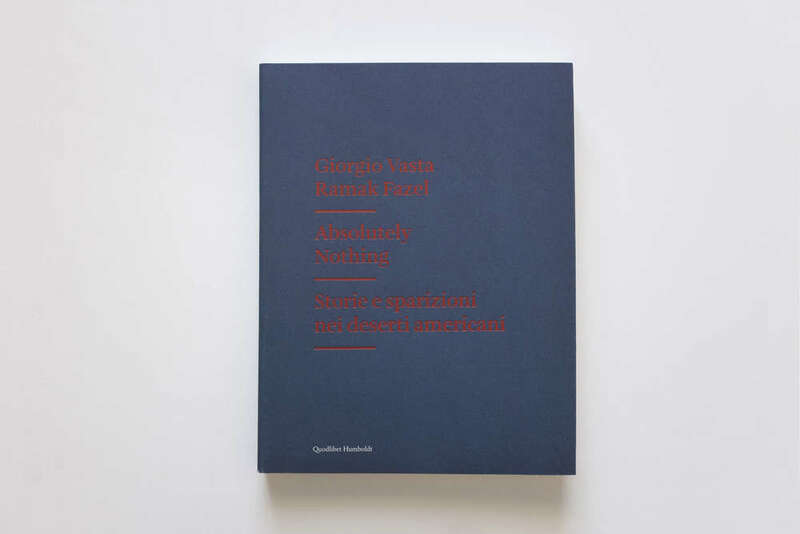 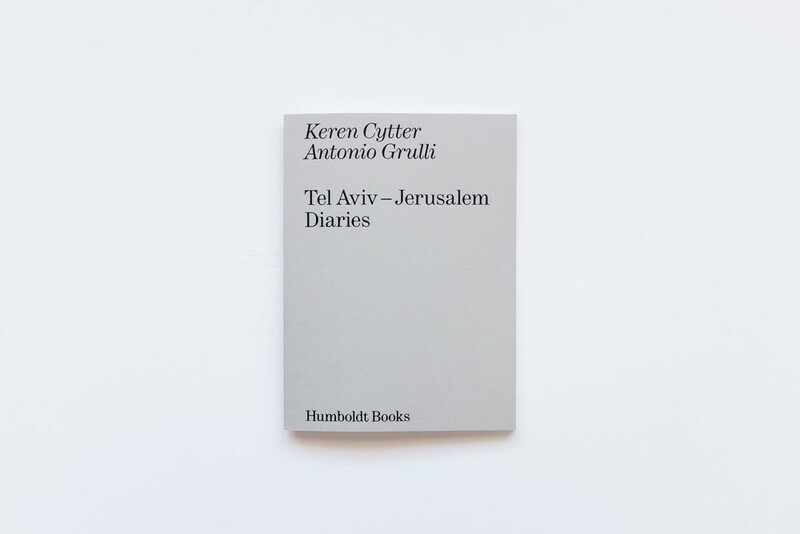 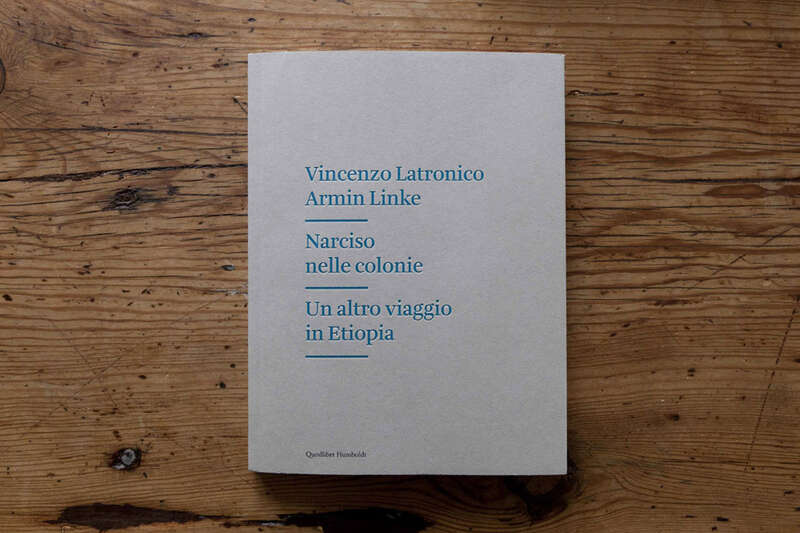 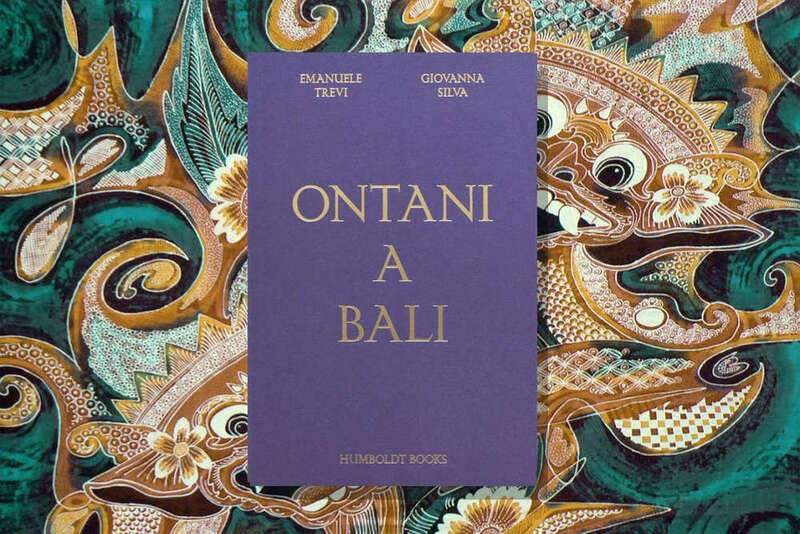 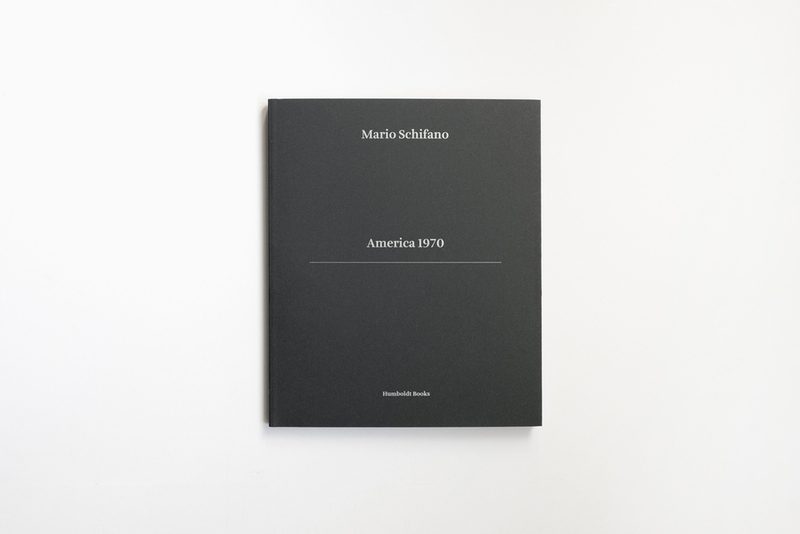 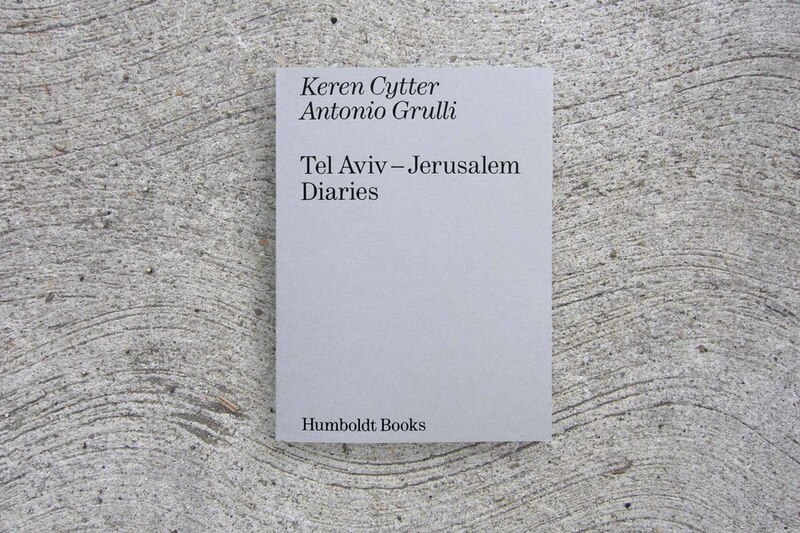 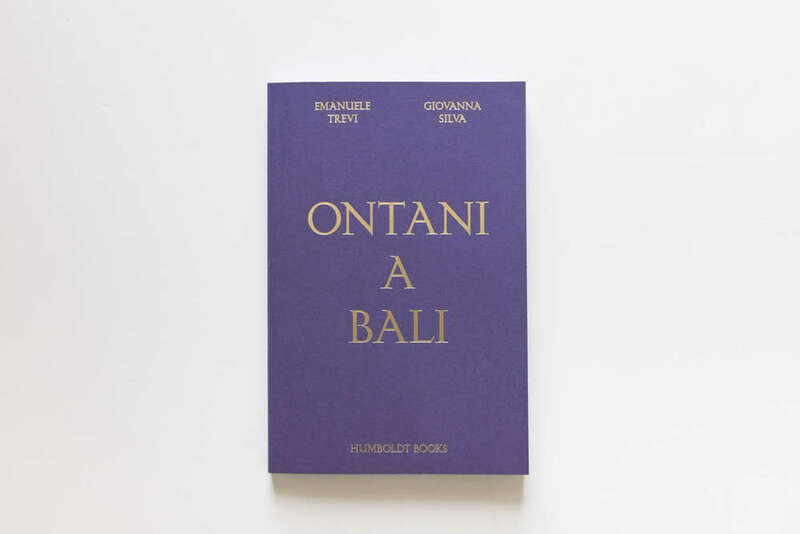 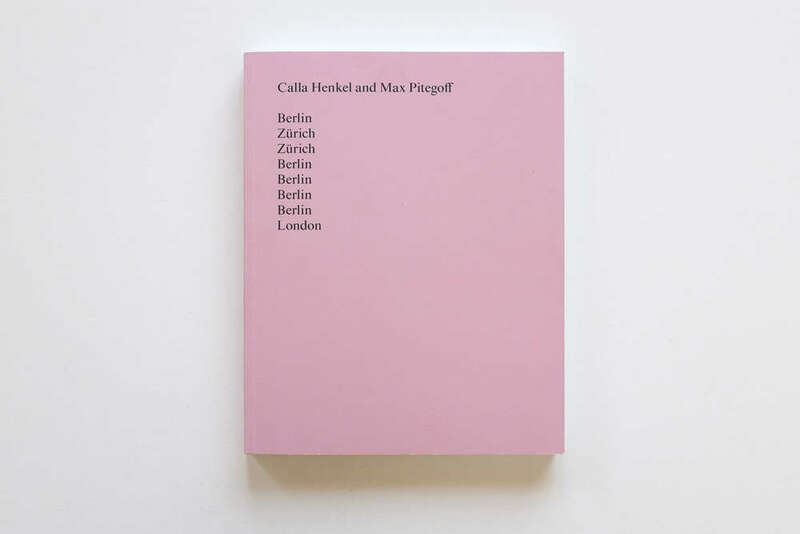 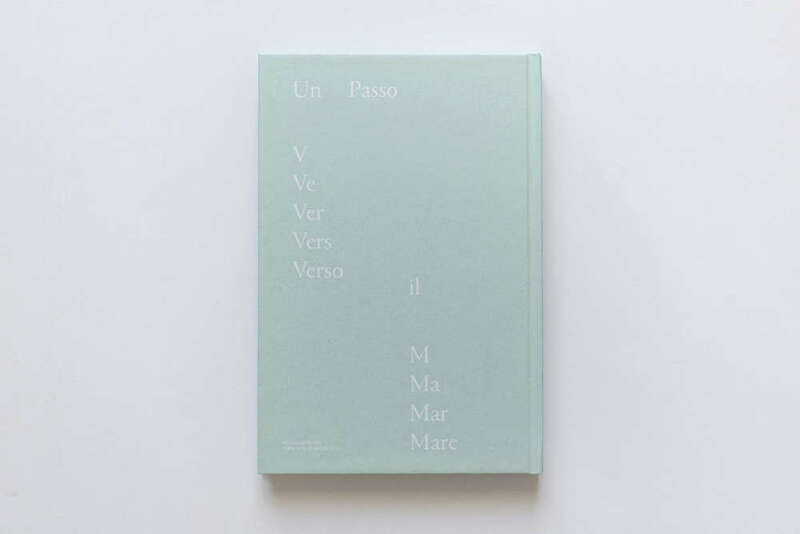 Italian, English, Hardcover, hot foil, DVD, 200 pages, 16.5 x 24 cm, 2016. 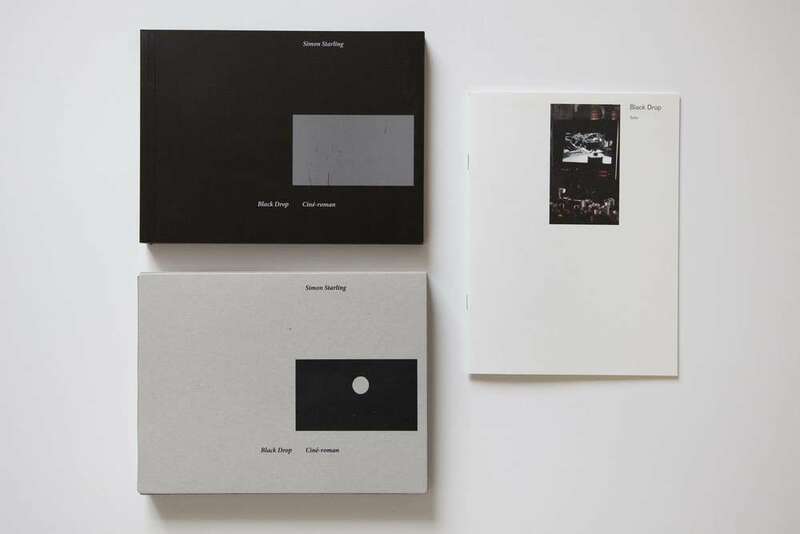 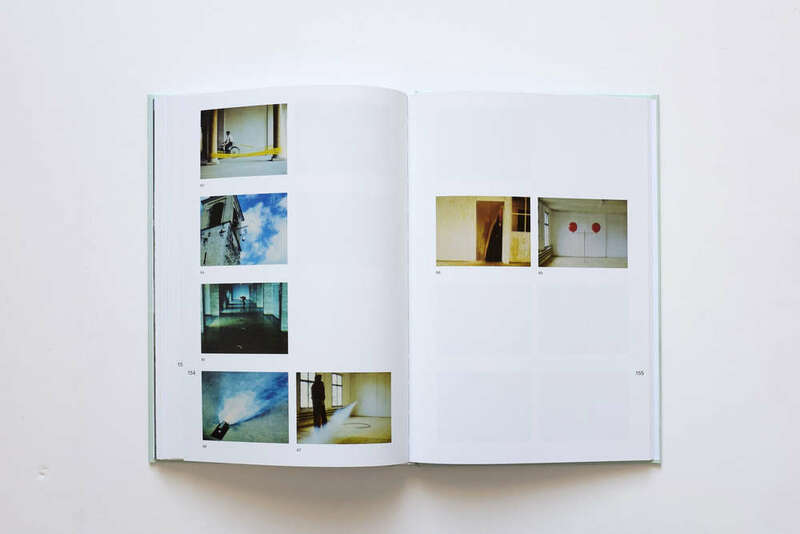 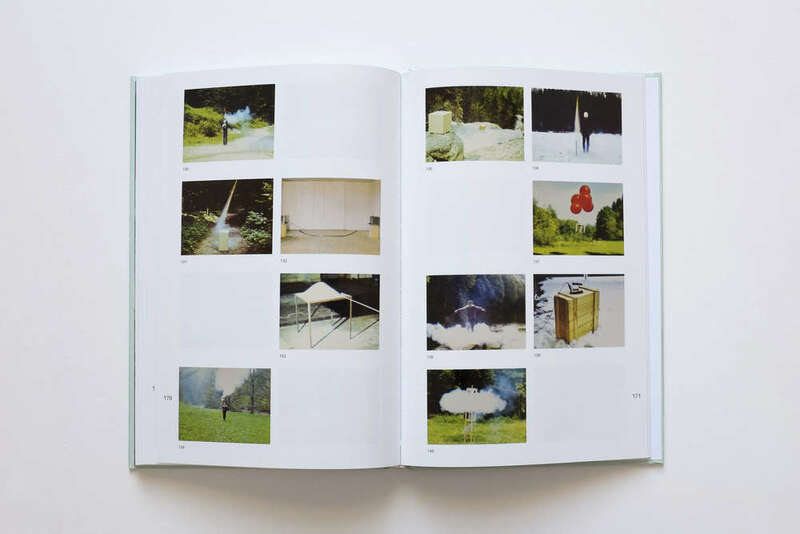 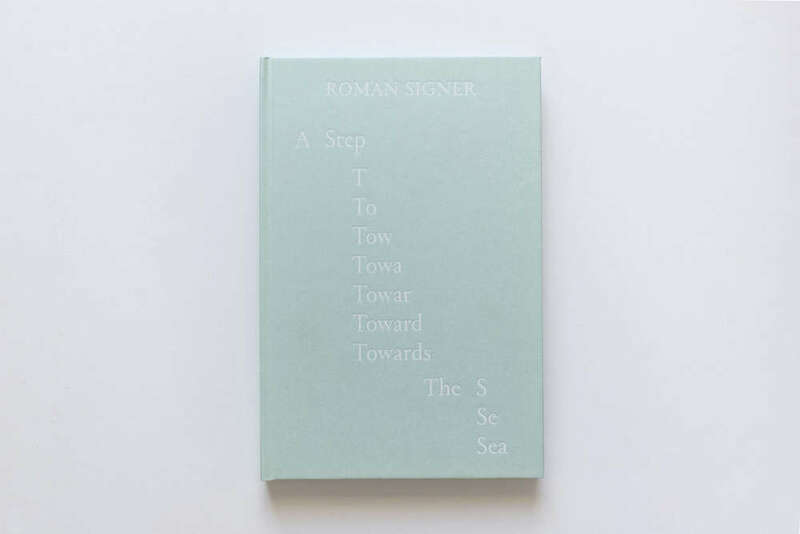 Published on the occasion of the exhibition Roman Signer. 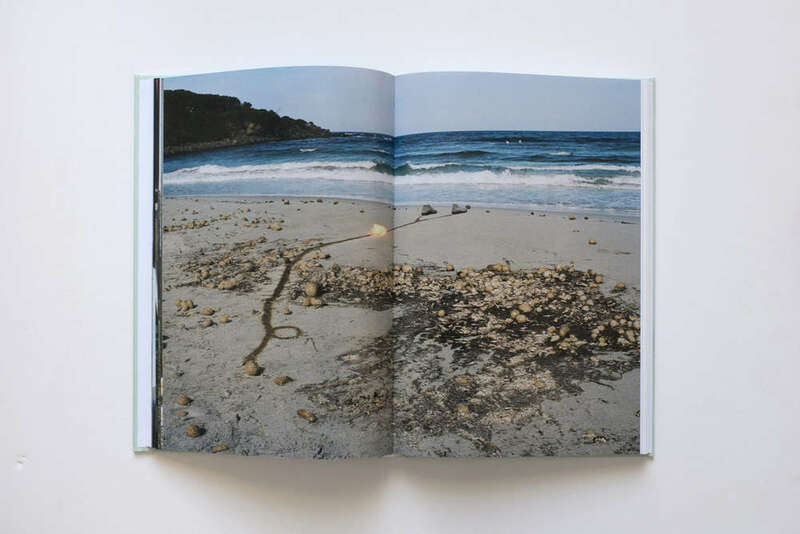 Films and Installation, hosted at the MAN (Nuoro, Italy, April – July, 2016), A Step Towards the Sea is not only a catalogue but a book to all effects and purposes, which tells of the relationship between one of the most acclaimed contemporary artists and Italy. 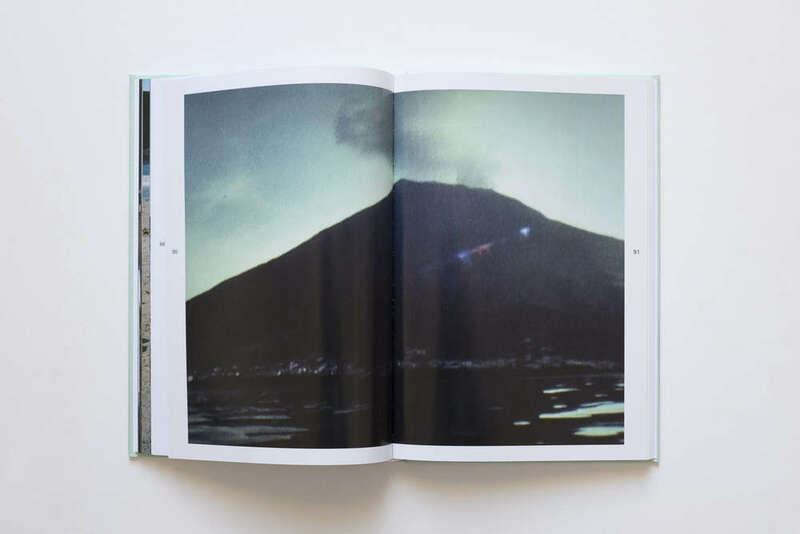 Signer’s relationship with the country is a special one, bearing in mind some of his most renown works, produced on the Stromboli volcano, or the numerous actions and sculptures that revolve around an Italian iconic subject such as the Ape Piaggio. 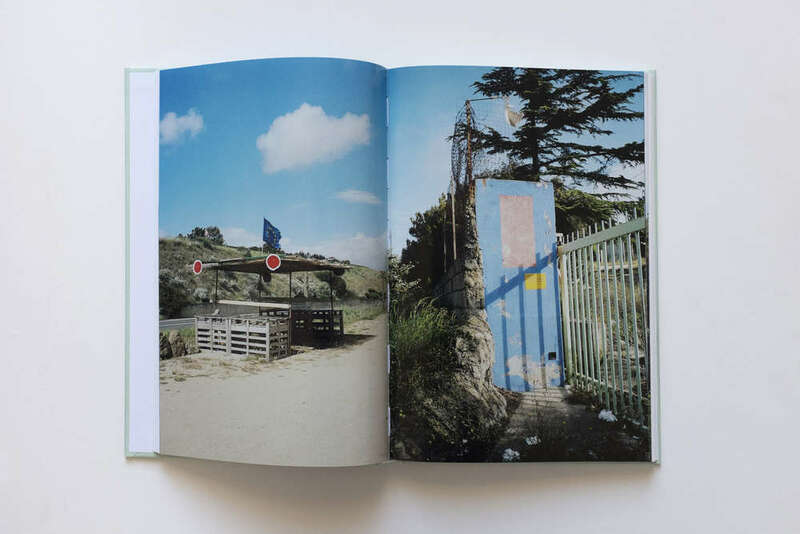 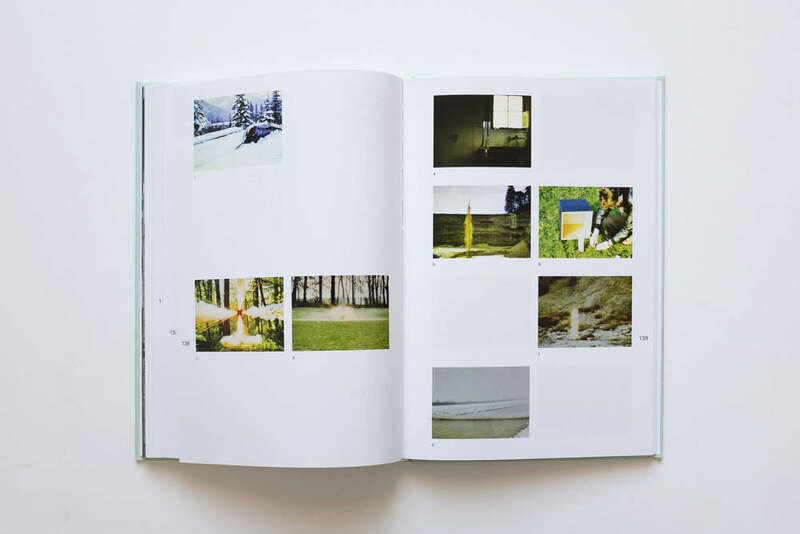 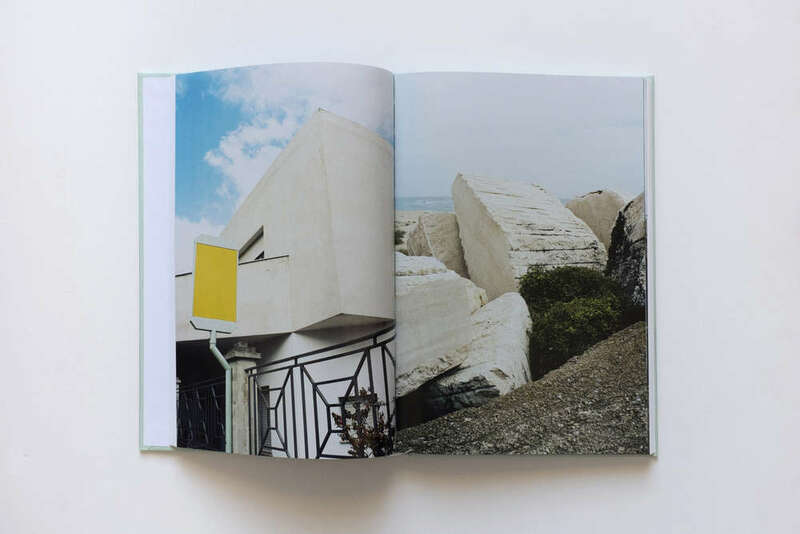 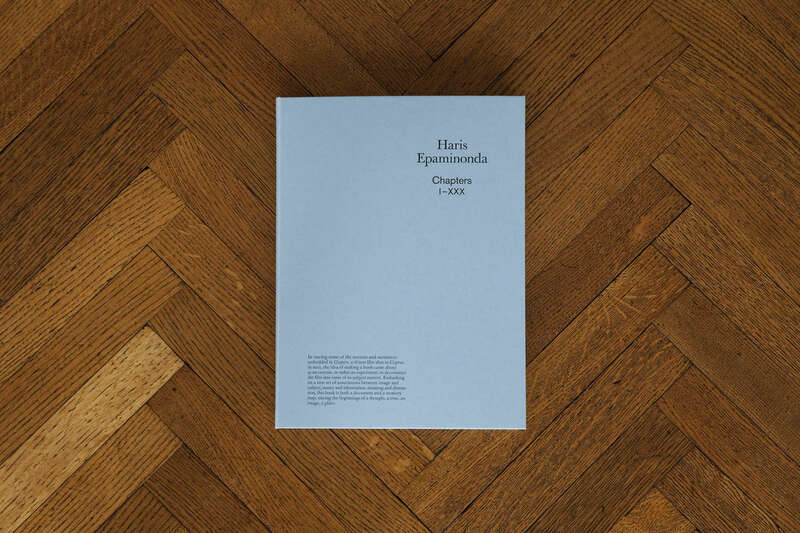 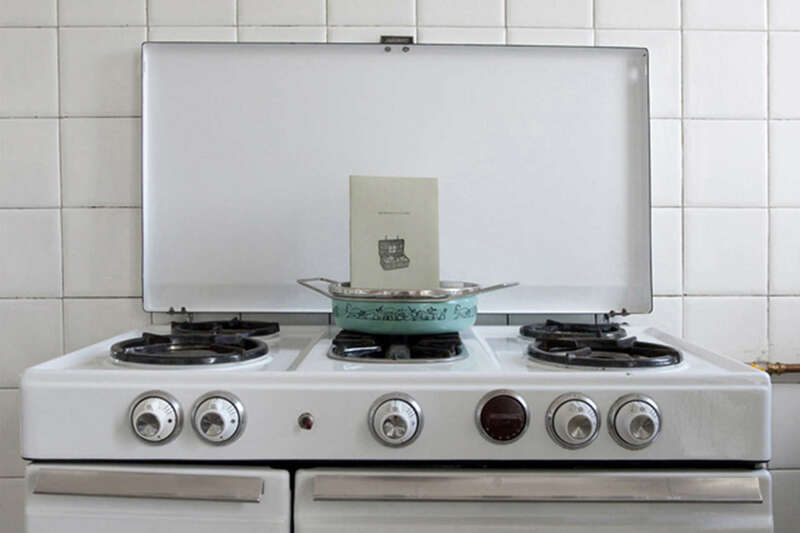 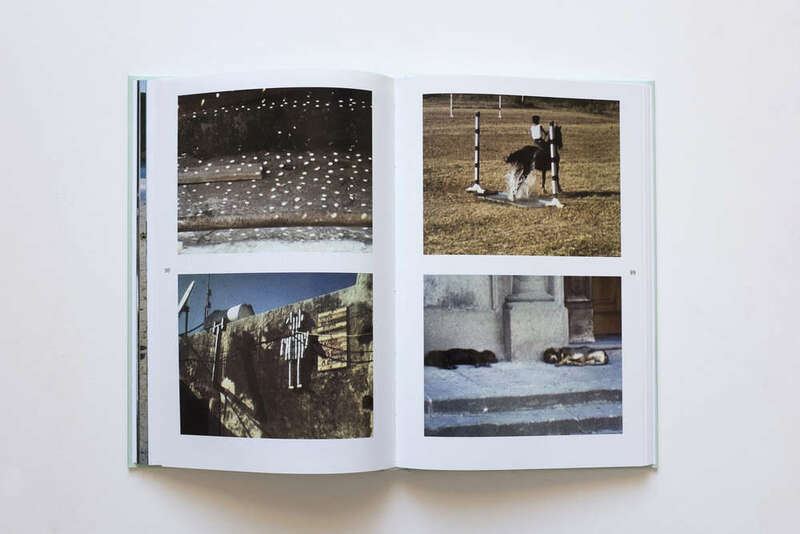 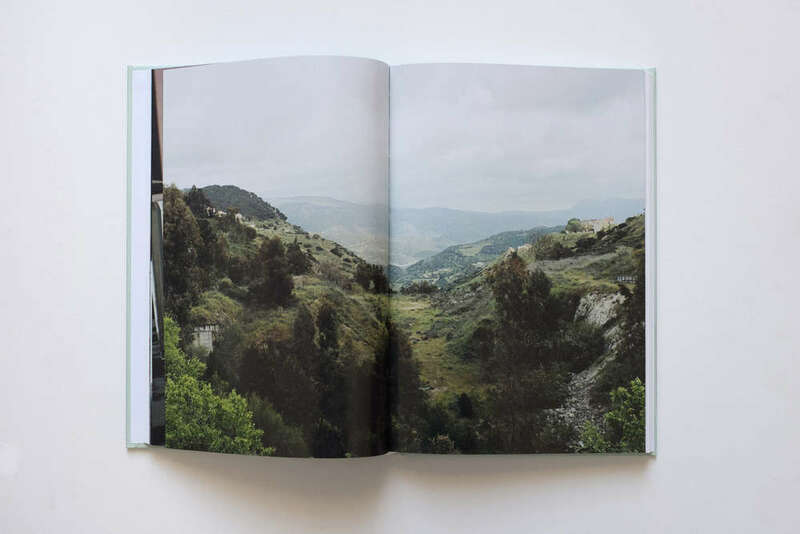 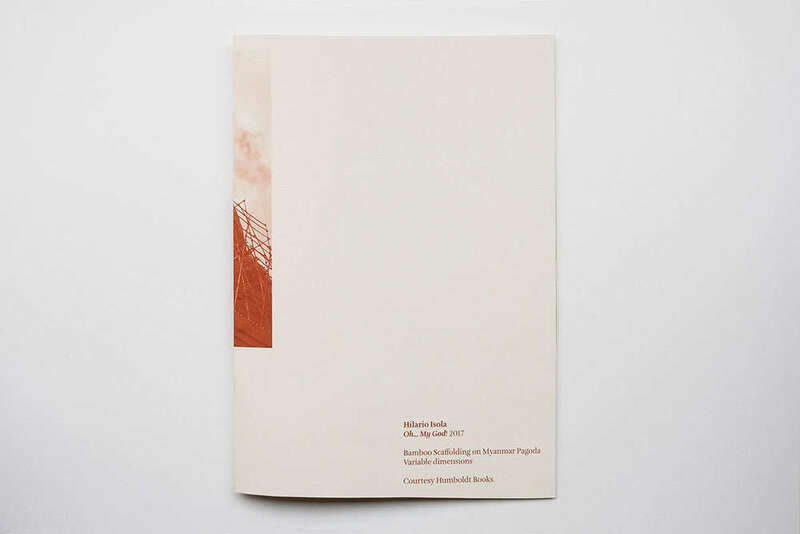 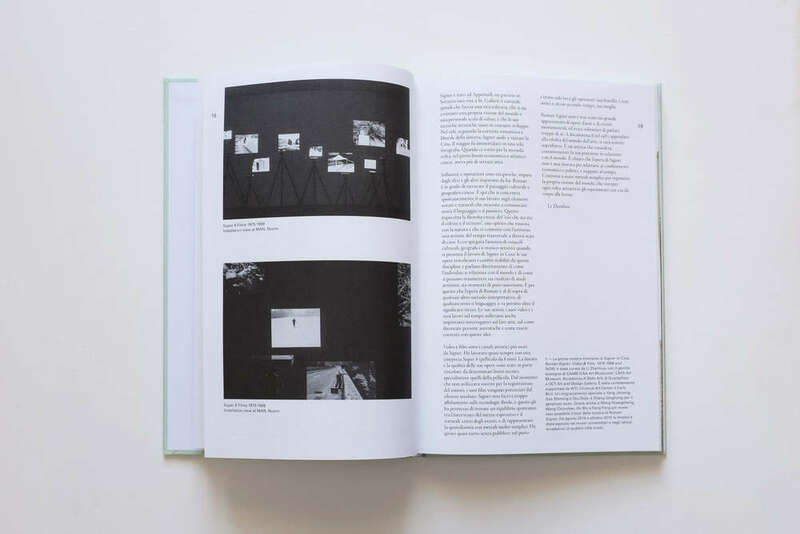 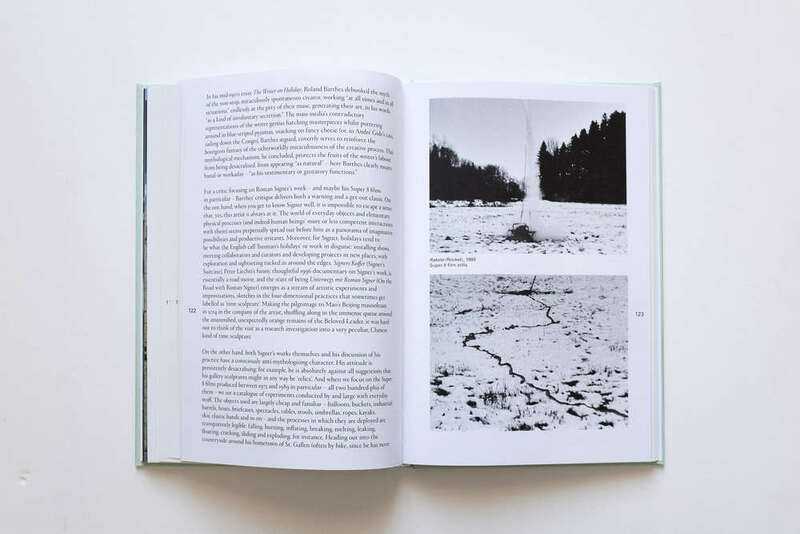 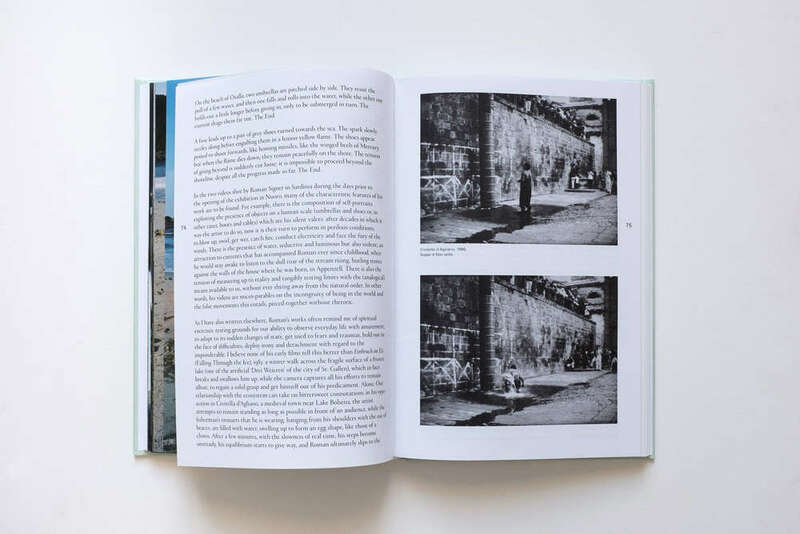 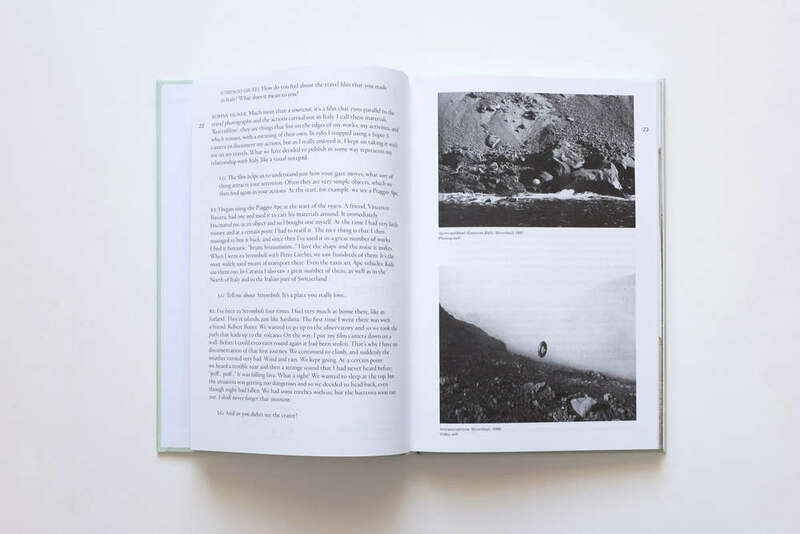 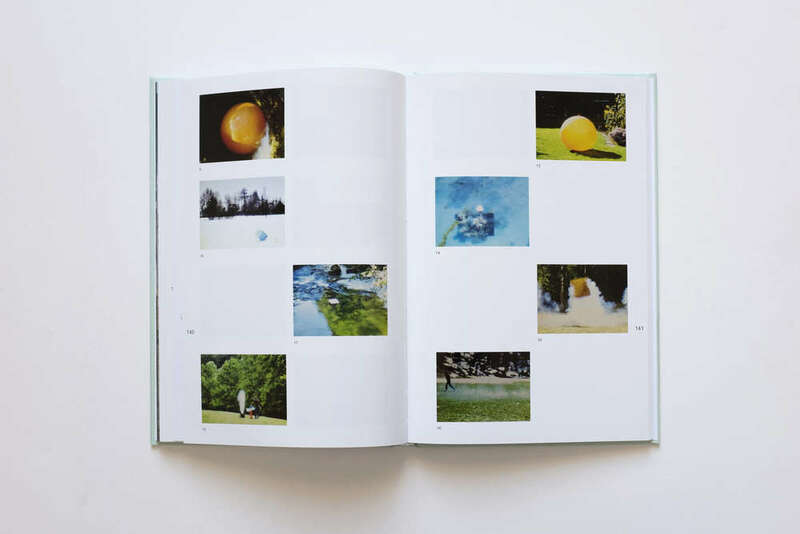 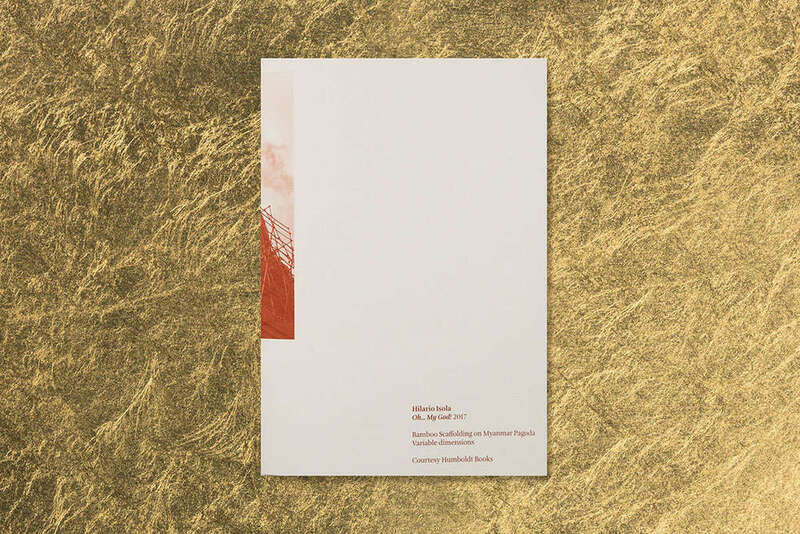 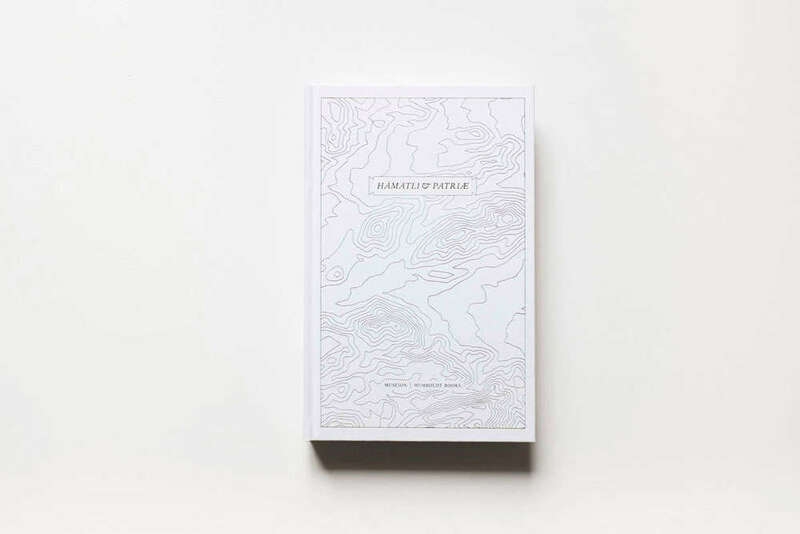 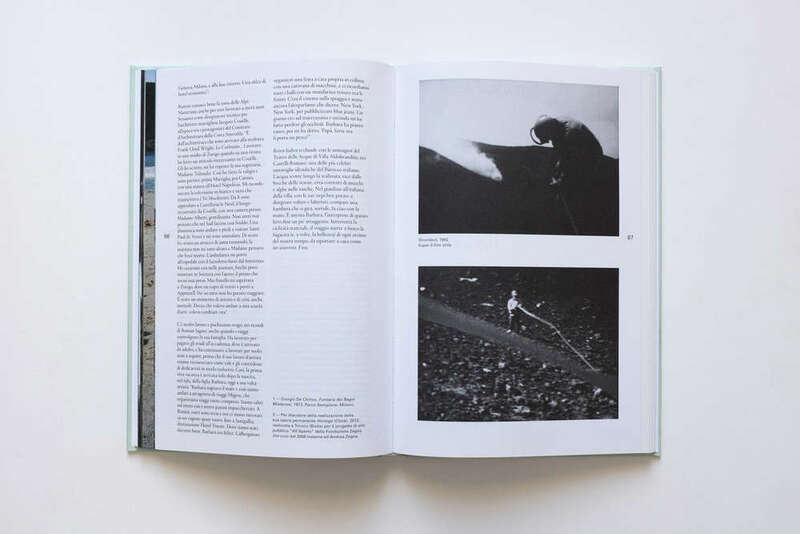 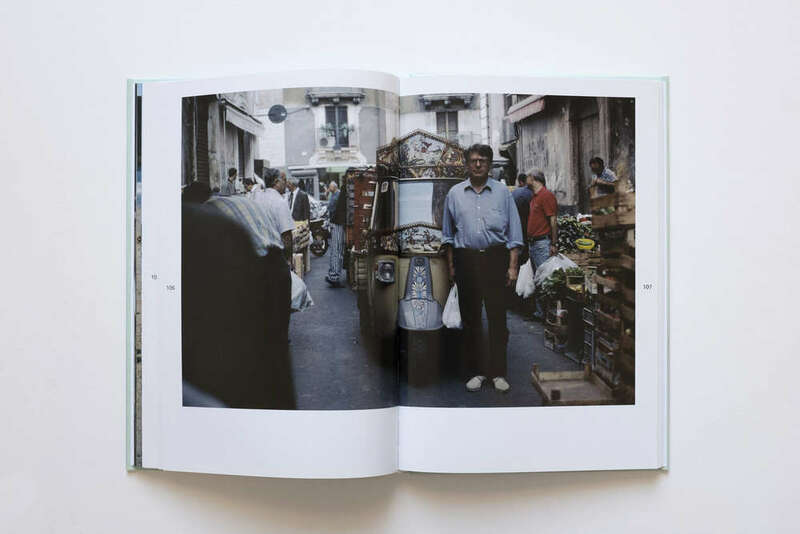 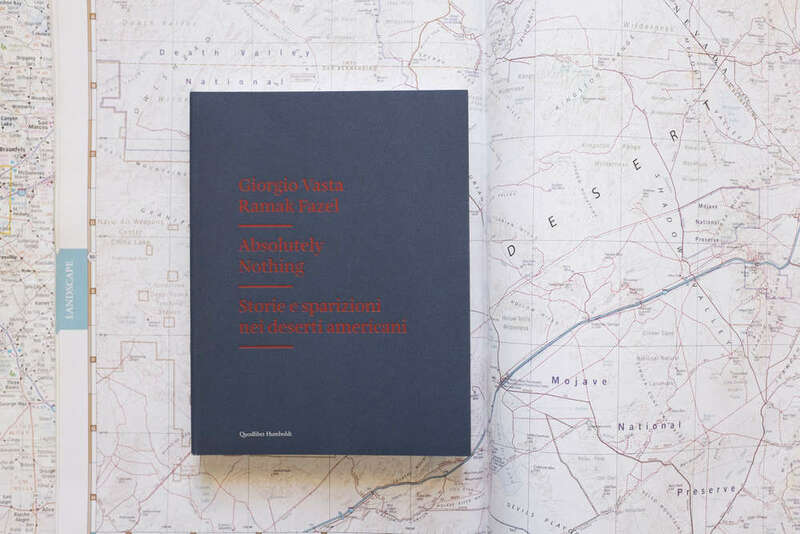 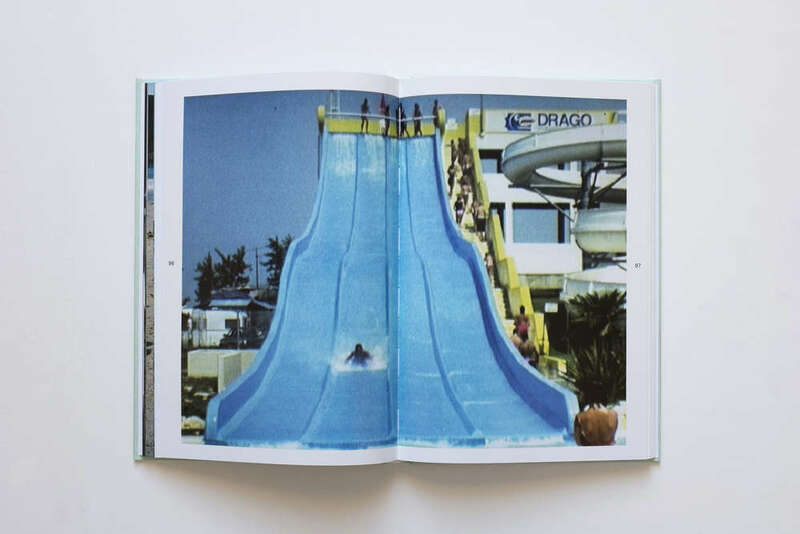 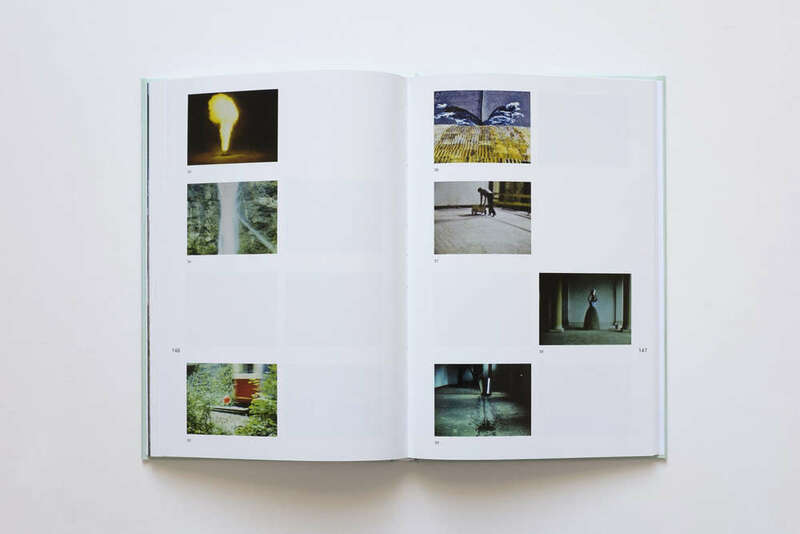 The central section of the book is dedicated to Sardinia, with a conversation between Lorenzo Giusti and the artist and a photographic essay by Barbara Signer. 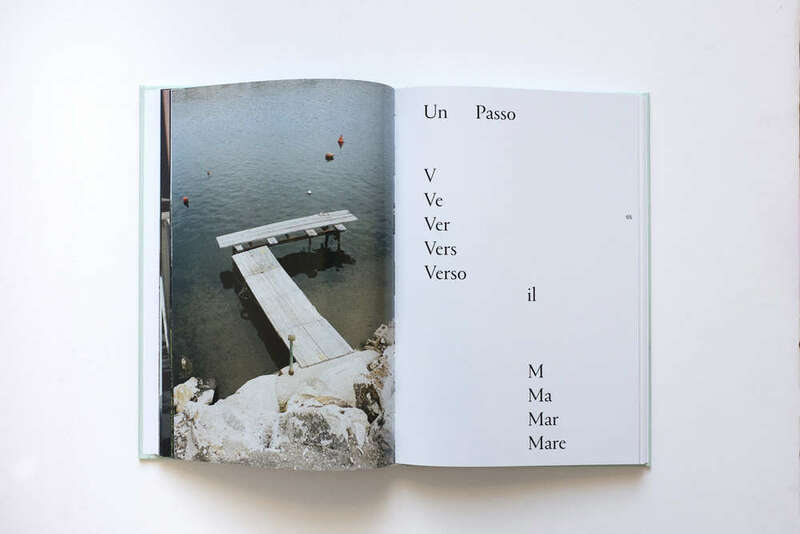 A text by Barbara Casavecchia contextualises Signer’s Italian dimension by introducing the viewing of Reisen Italien, the unreleased film included in the enclosed DVD: a personal collection of filmic notes produced by the artist over the course of his journeys with the family in the Nineties. 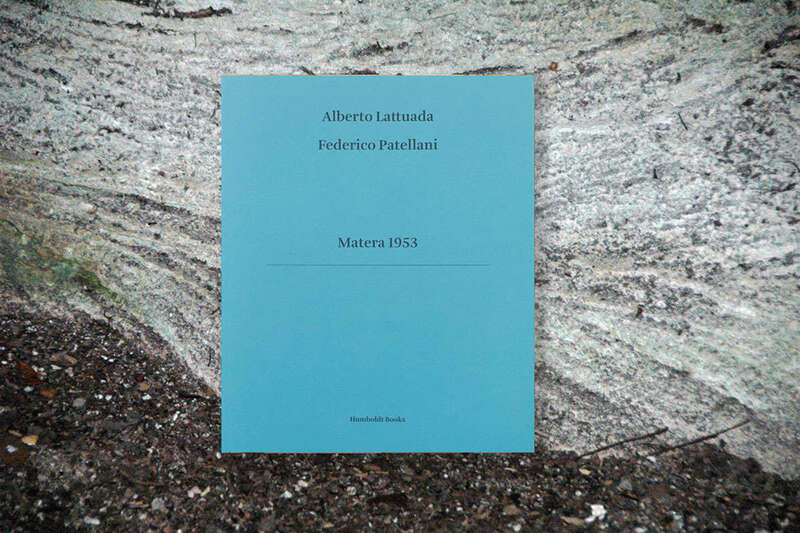 The essay by Rachel Withers introduces the hefty iconographic setting of his entire Super-8 production, which consists of two-hundred and five clips made between 1975 and 1989, presented in a large installation within the exhibition in Nuoro. 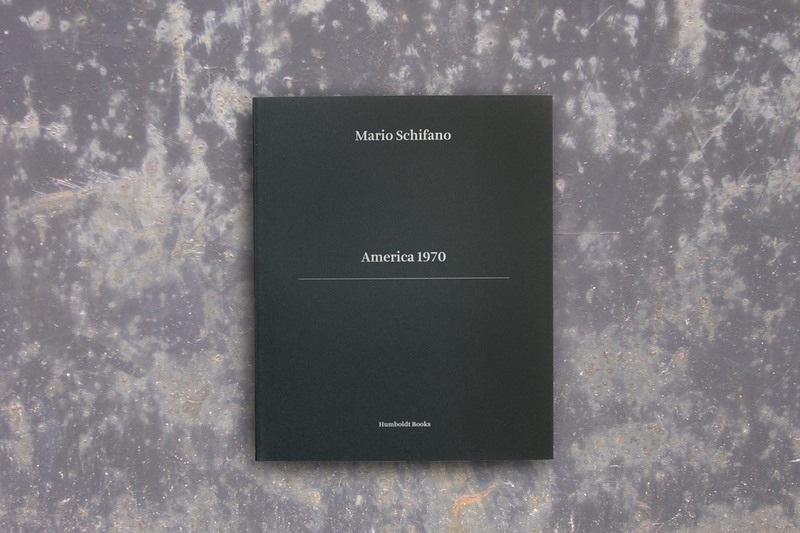 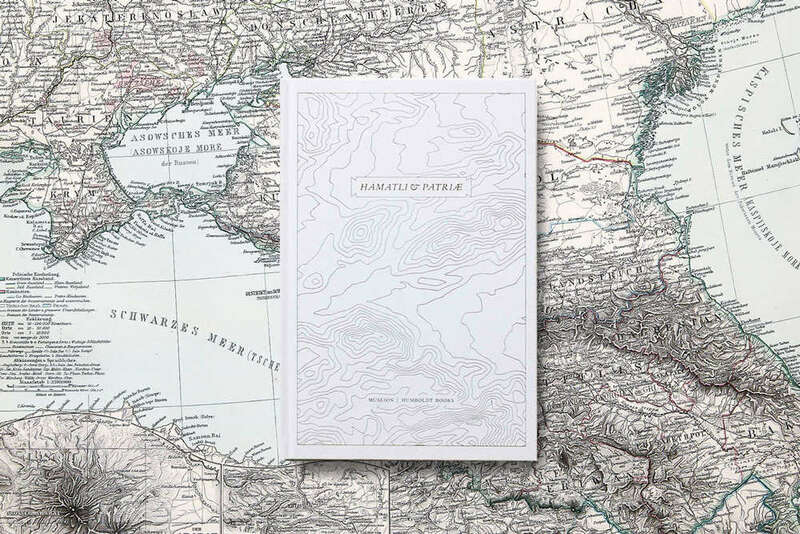 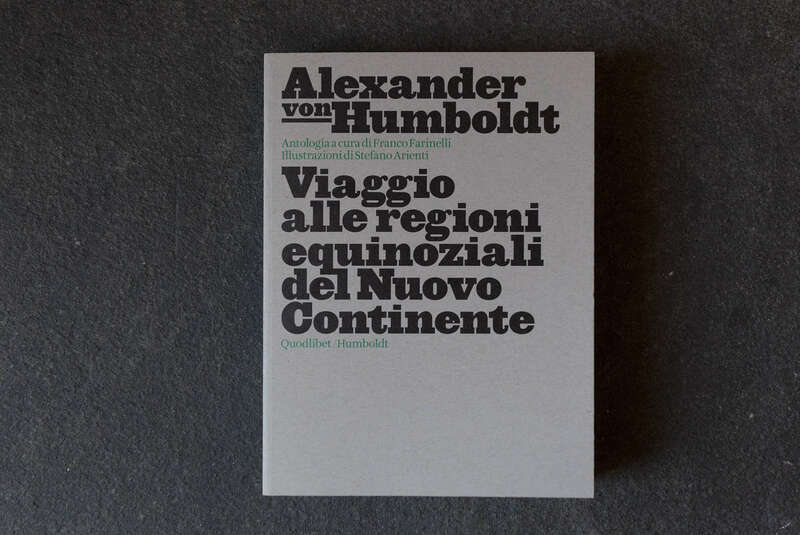 The book is accompanied by a DVD which, in addition to the unreleased film, gathers all the actions Signer carried out in Italy starting from the Nineties (Stromboli, Civitella d’Agliano, the Maremma, Venice) and a piece he produced specifically for the exhibition, after which the book is titled.